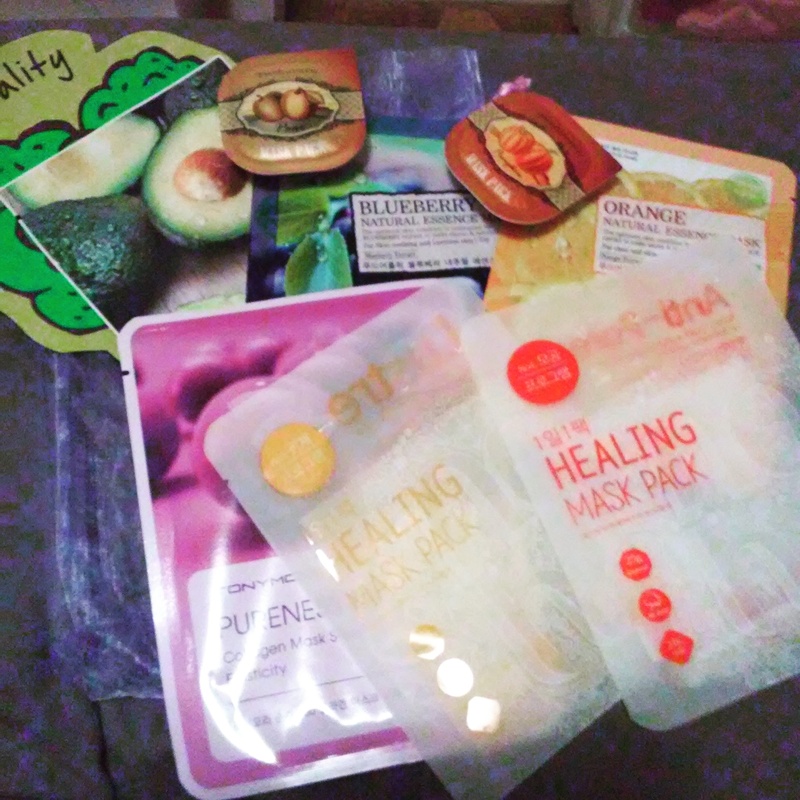 It time for my Mask Maven subscription, this month we received 9 face masks also we did not receive a card regarding the products. They actually sent out an email with the information about your products you would be receiving. ” November is also home to America Recycles Day, which was Nov. 15th. 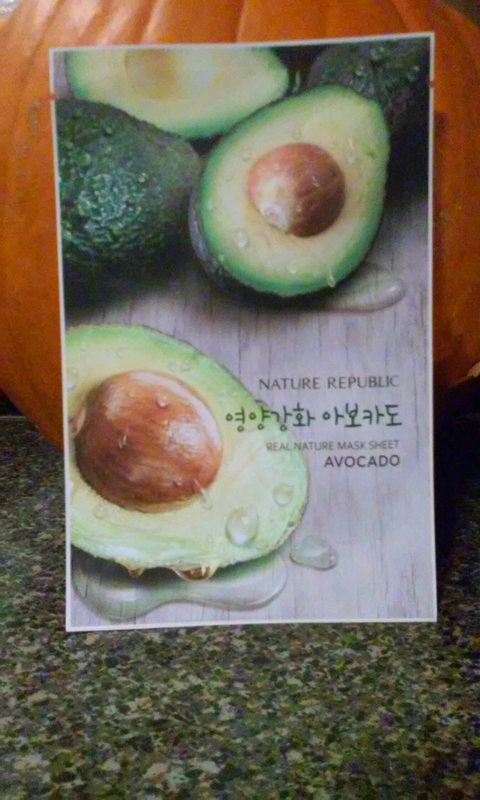 In honor of this day, and an effort by Beauteque to go greener, we are sending your product cards for the November bags via email this month. Please check your inboxes for your product cards this coming Wednesday! 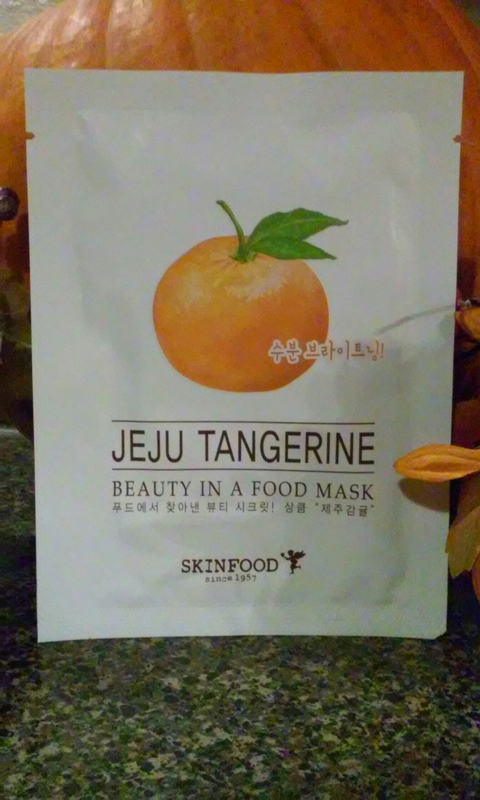 This mask contains antioxidant that can help fight signs of aging, the appearance of wrinkles, and also brighten and rejuvenate the skin. 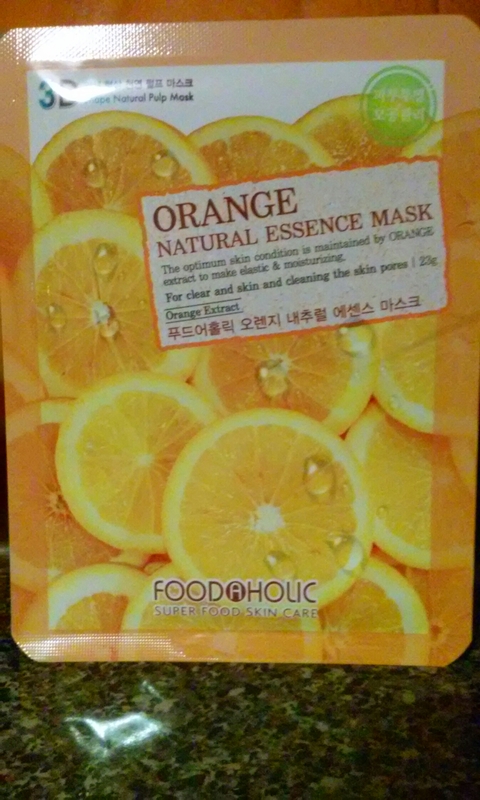 Rich in Vitamin C, this mask offers astringent properties for a deep clean also brighten and refresh the skin. 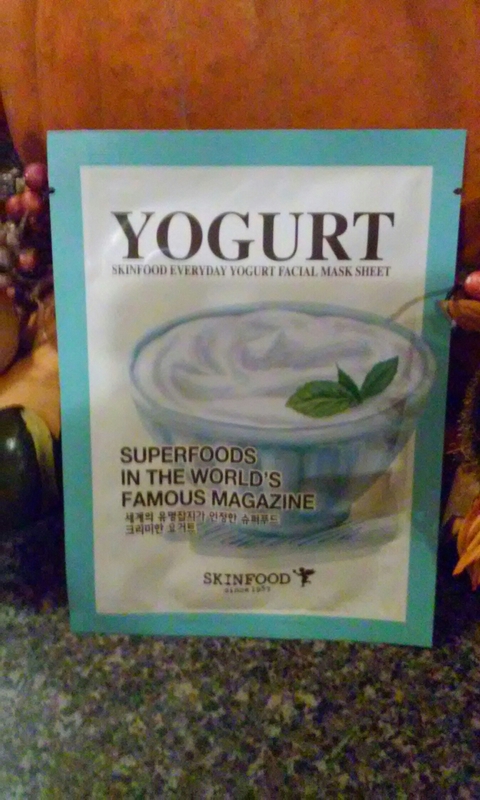 This mask offers hydration and restores skins vitality. First thing I notice on this mask is that it has 24k gold flakes. 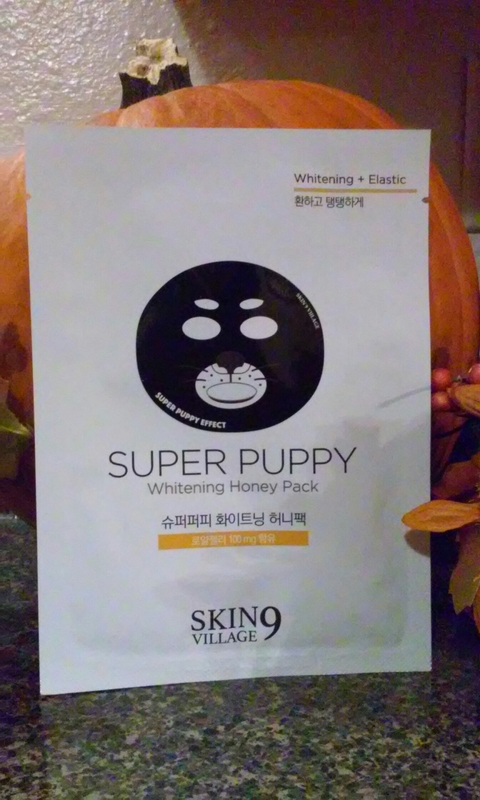 Not sure what they are suppose to do for your skin but I’m actually curious about trying it out. Grapefruit is high in vitamin c, fiber and lycopene. 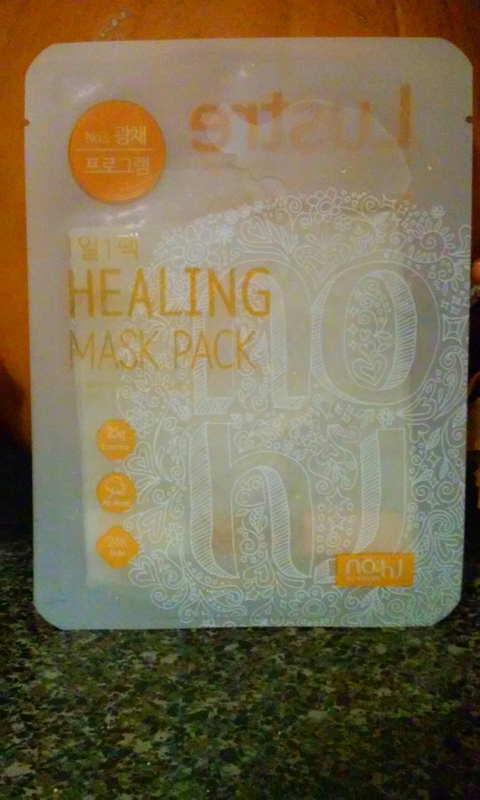 This mask helps exfoliate and detox while brightening your skin. 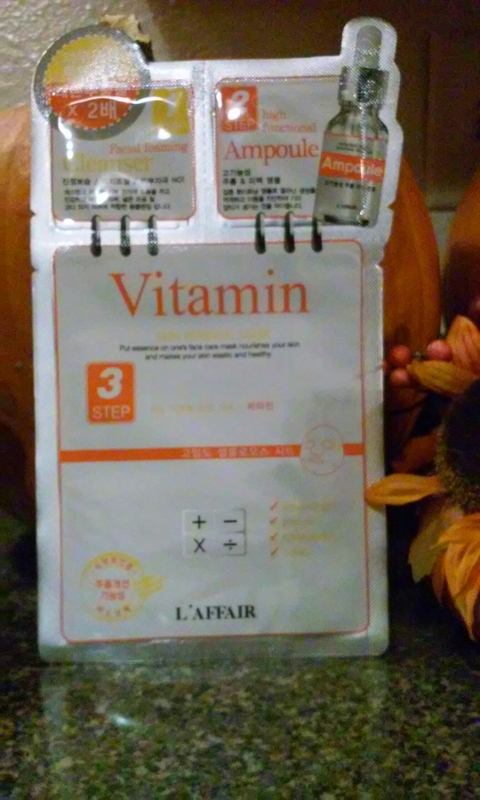 It helps fight free radicals that cause discoloration, wrinkles and dull complexion. 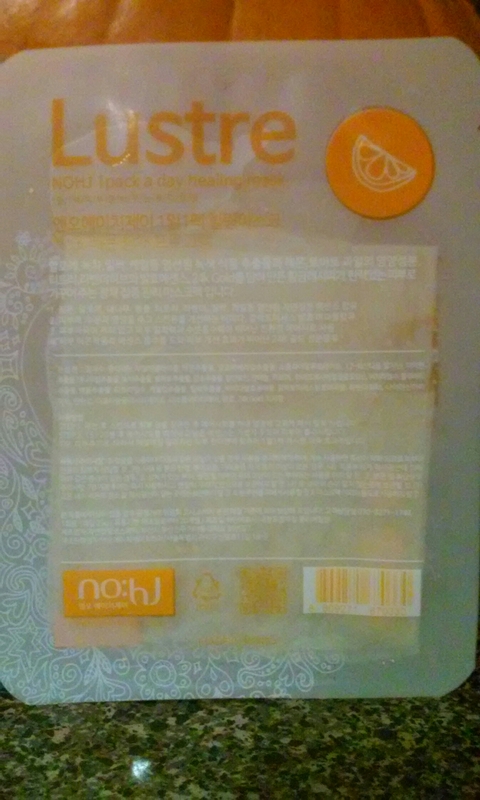 This mask brightens and deep cleans skin with lemon, wich can also help reduce acne scars. 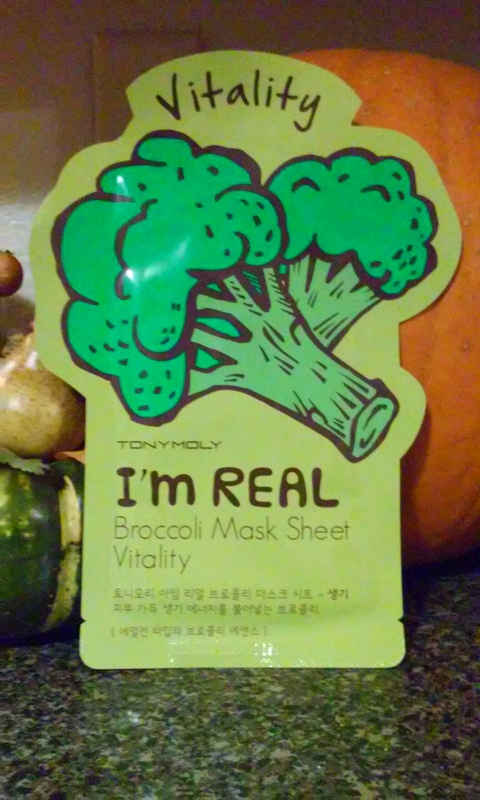 This mask is perfect for all skin types. Collagen firms skin and boosts radiance. 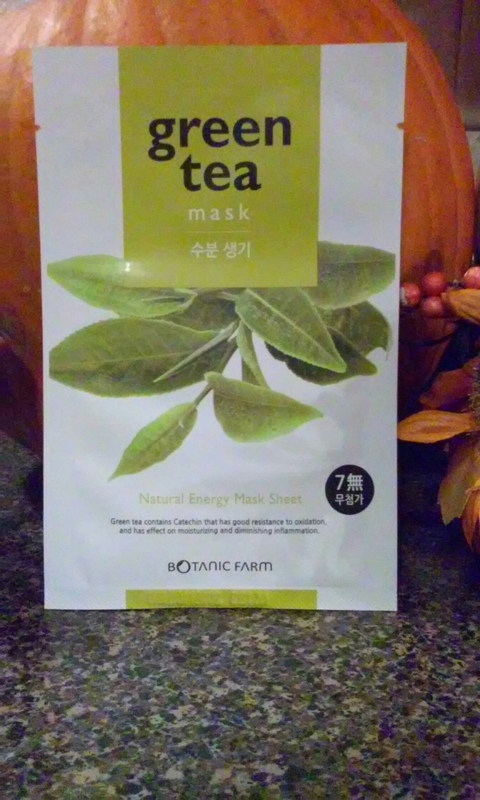 This mask fight radicals and soothes skin. 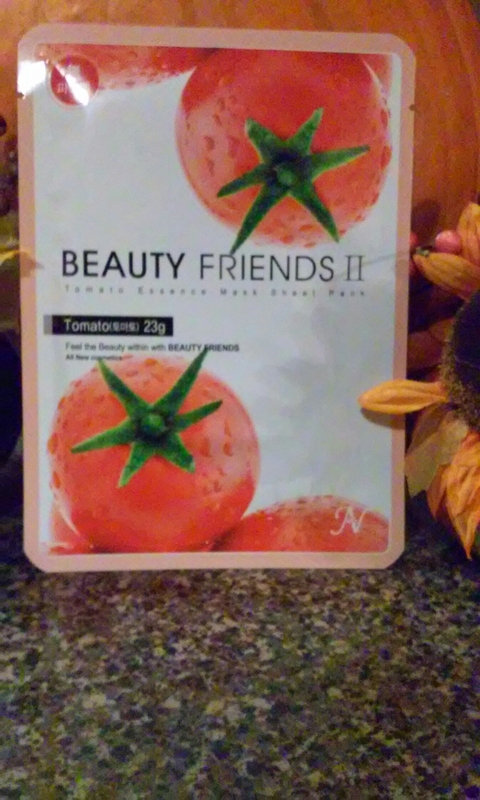 Helps to exfoliate and clear cloggef pores and brighten skin. 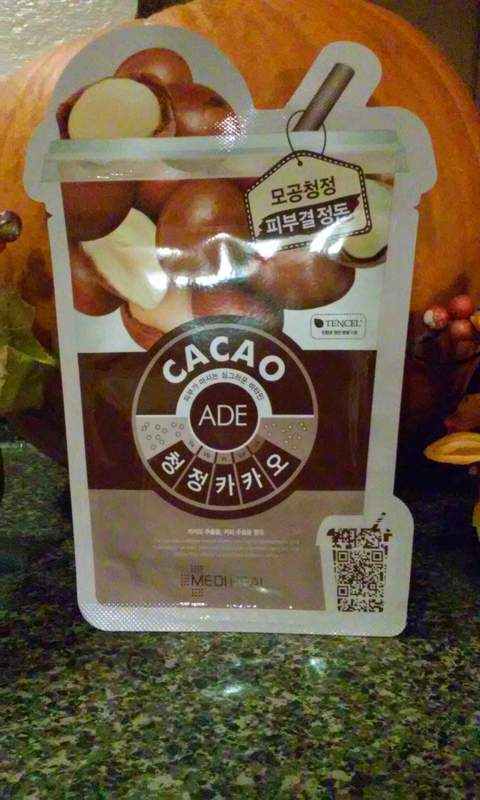 Anti-acne and anti- inflammatory properties are present. 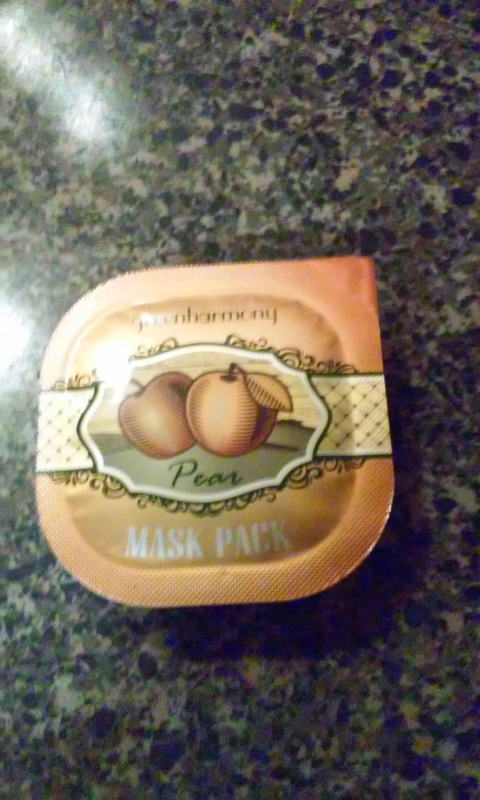 Pear extract helps signs of aging and also help balance oily skin. Pear also boost ant-acne properties. 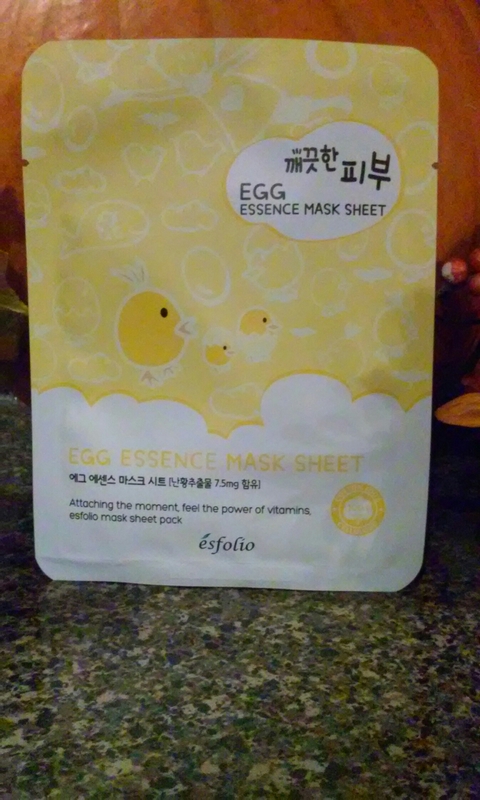 Moisturizes and plumps areas of the skin to make it appear firmer. 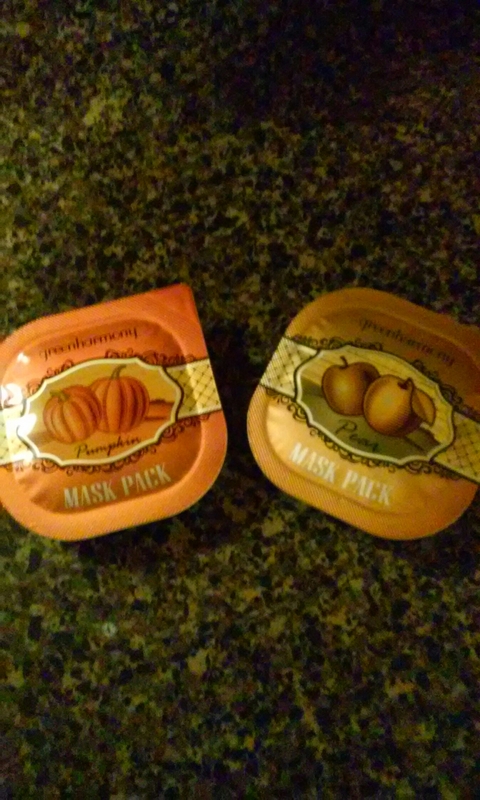 Well these my masks for November and I have tried one already so I will do a review on it. 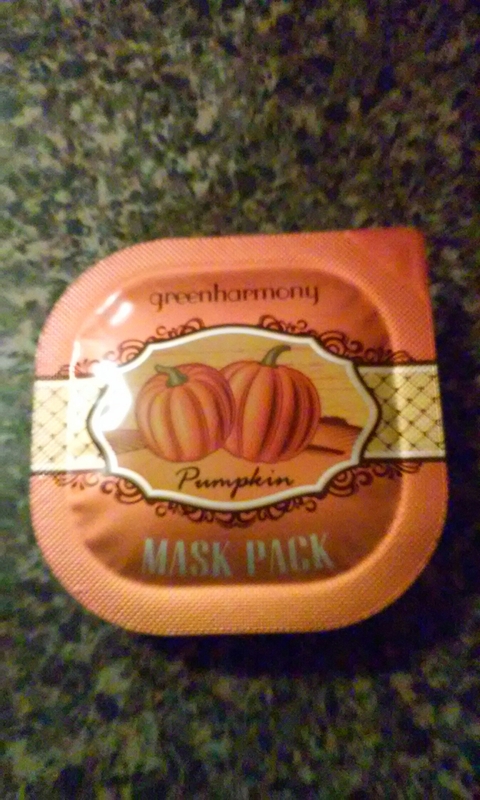 I received this face mask in my October Mask Maven. 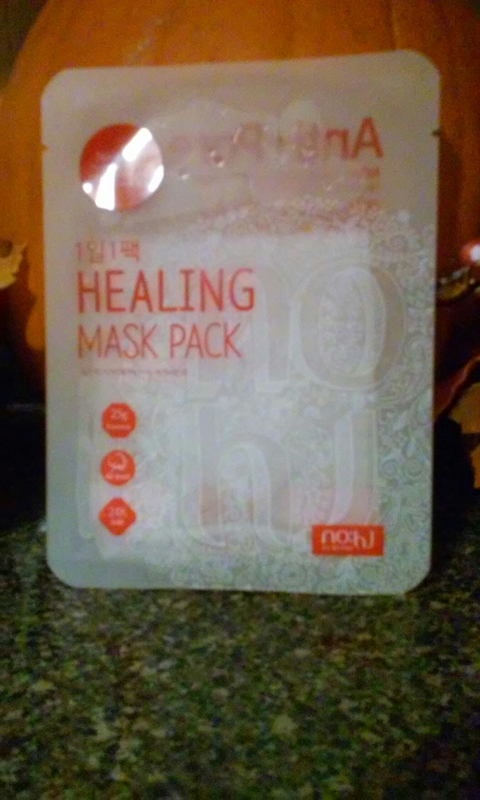 It was the first mask I tried out of the 9 I received and I totally loves this one. 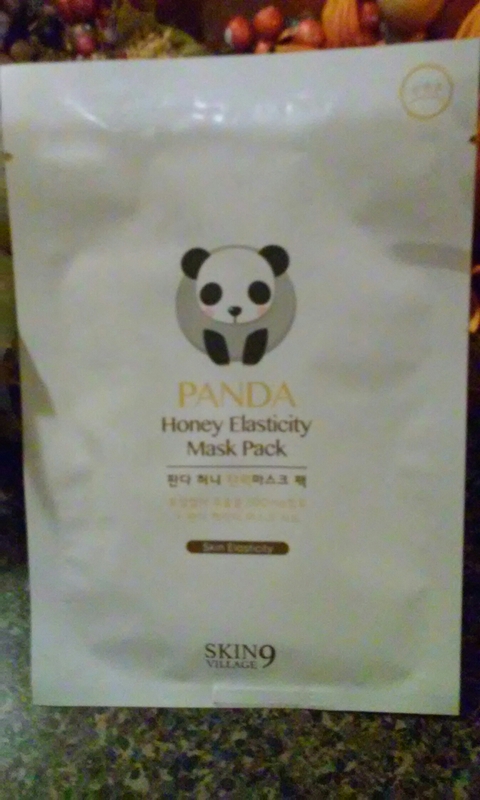 I had seen on Youtube that it should be used at night because it was super moisturizing. 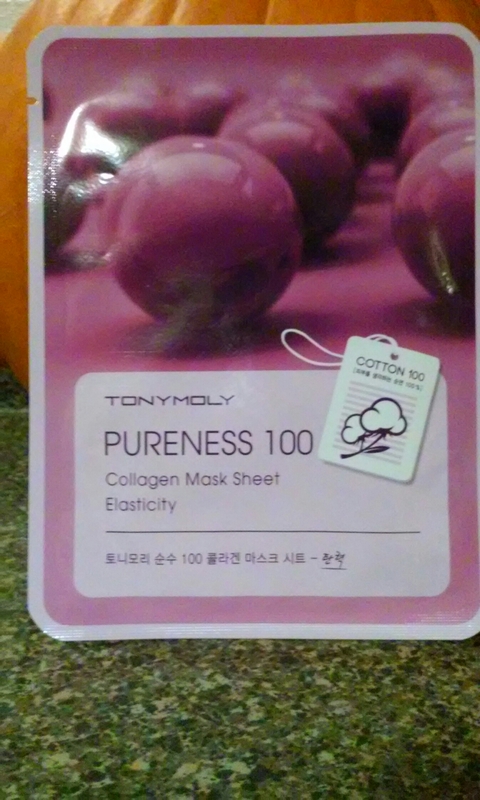 This mask was a little bit thicker than a sheet mask so I believe it was more like a cotton mask. 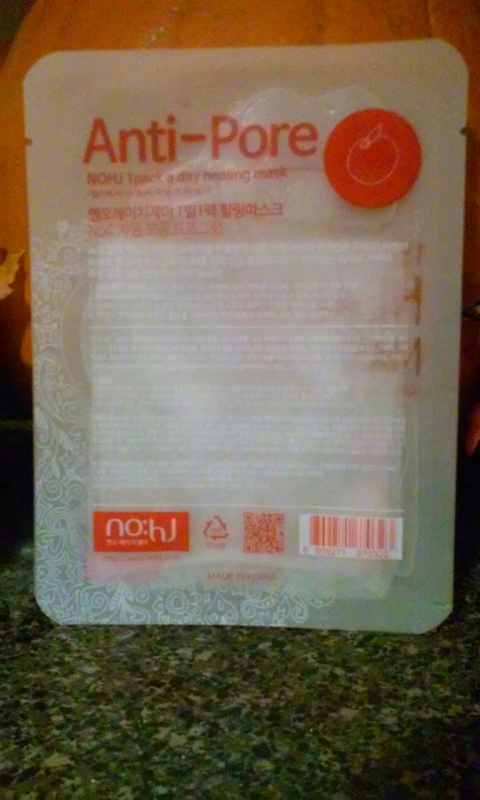 This mask was very hydration, moisturizing and left my skin feeling soft for days. 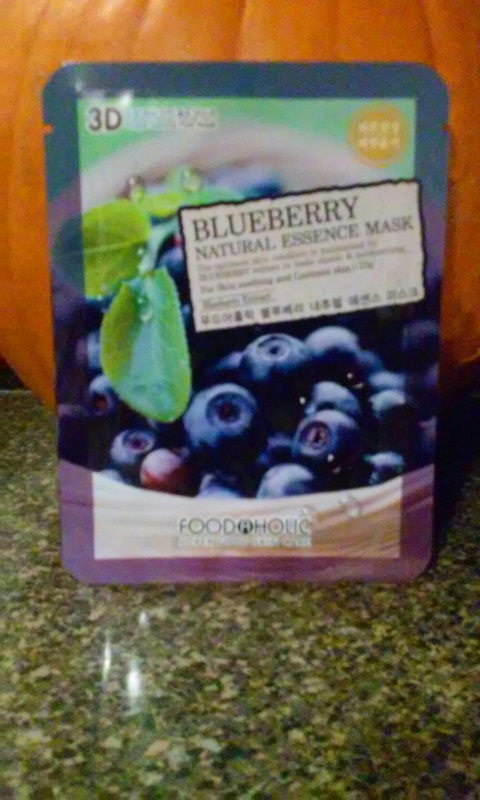 If you have dry skin this mask is perfect to give you that boost of moisture. I will definitely purchase this mask. In the beginning of October I subscribed to a new subscription.. 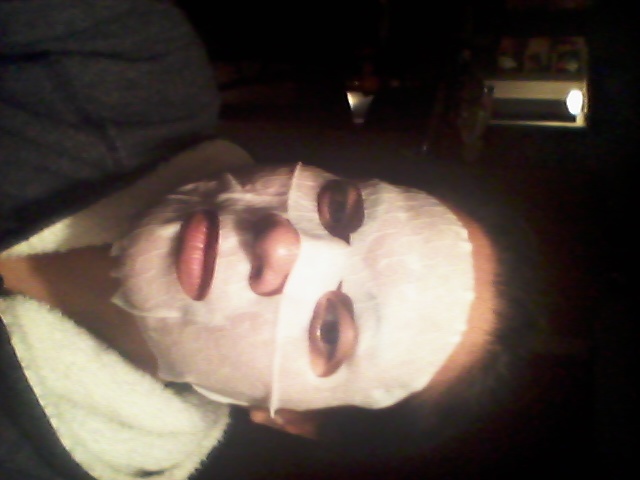 ..Mask Maven. 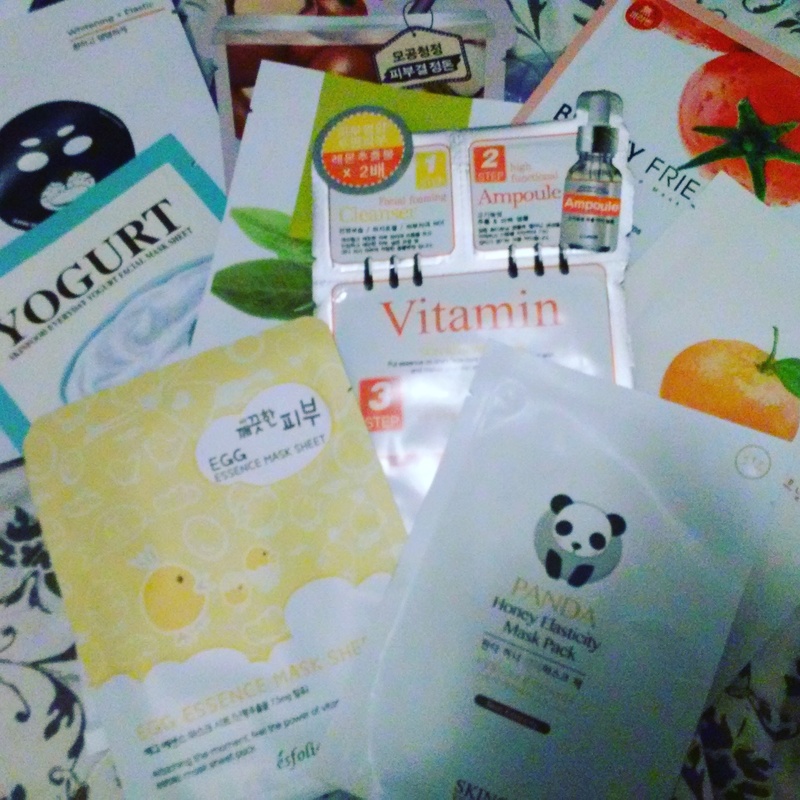 It’s a mask subscription with different kind of masks such as face, lips, hands, feet and eyes. Each month you get 9 to 11 different masks.